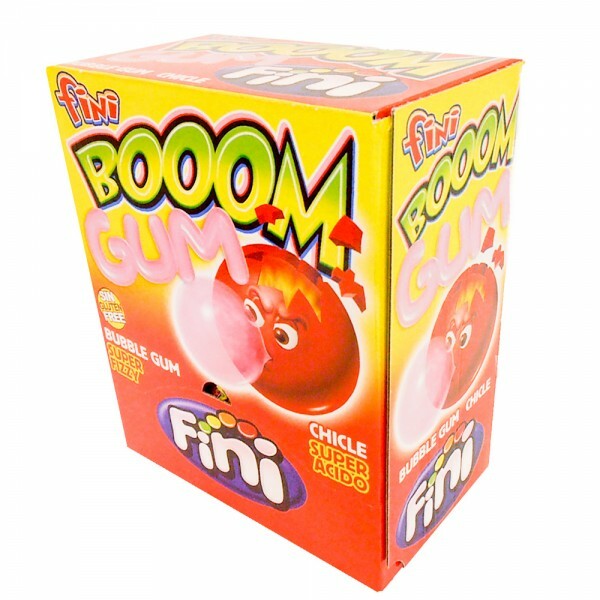 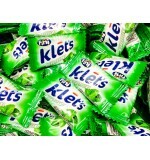 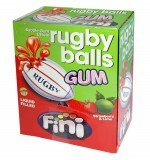 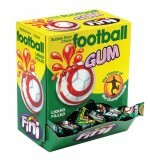 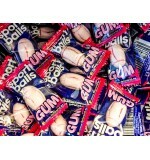 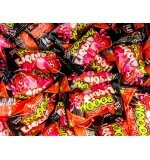 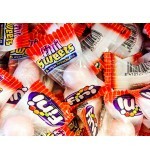 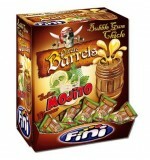 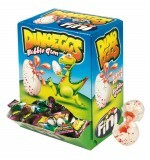 Fini Boom Gum Strawberry 200 pieces of gum. 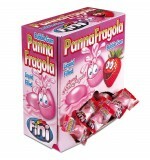 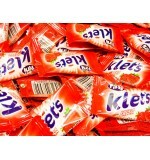 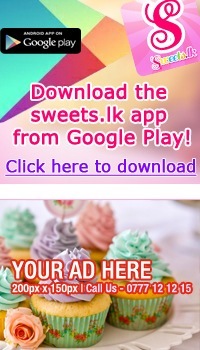 With strawberry flavor. 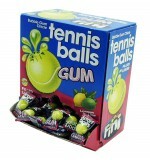 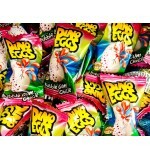 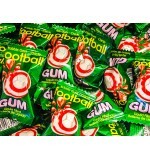 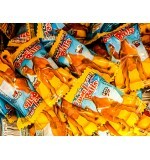 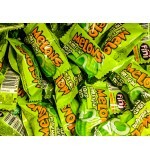 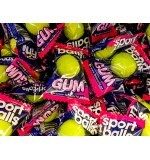 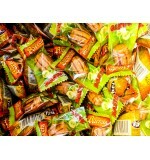 Single packaged chewy candy in the form of small sports balls.